The colour, material and design of a rug can impact and have different effects depending on the type of floor you have. It is for this reason you need to choose a rug that complements your floor to create a feeling of harmony. 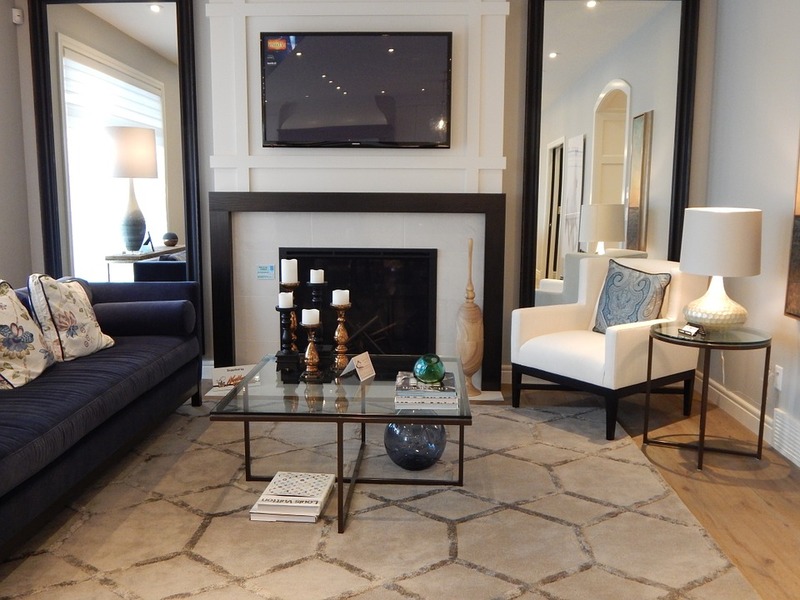 Ultimately, the choice is up to you, but here are a few tips to picking the right rug. Plain rugs suit every kind of wood floor, from engineered to laminate, plain rugs can work perfectly. However, it is important to match shades correctly. If you have lighter floors, it is sometimes a good idea to opt for a darker rug colour to give a contrast. On the other end of the spectrum, if you have a dark floor, you can lighten it with a rug that has lighter colours. You can match a dark rug with a dark floor on the condition the borders of the rug are light, this way you avoid an overwhelming look. The safest choice is a neutral rug. Beige and brown for light floors and creams for dark floors. 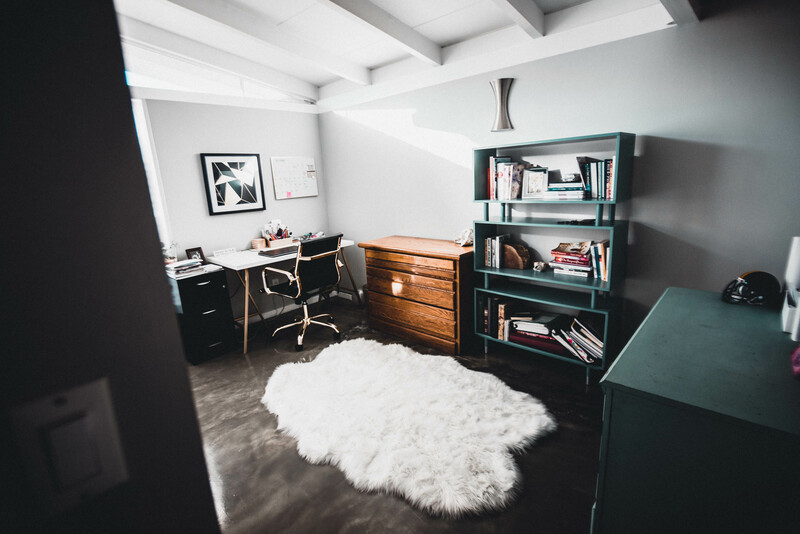 If you are trying to make of your rug the focal point of the room then we advise a contrasting colour that attracts the attention to the floor. Traditional rugs for wood floors are also great, no matter the shade of the floor, traditional rugs give a vintage touch to the room. Rugs with more modern patterns are great for wood floors in general but more so for those ones which have a modern finish. Tiles, similar to wood floors, should be matched with contrasting shades. However, tiles are available in many more designs and colours which can make it a little difficult to match with a rug. As with rugs, plain tiles are the easiest to match and suit every rug type. If you have coloured tiles you need to avoid any flashy designs as this can overwhelm the senses and create a busy aesthetic. Similarly, patterend tiles should avoid patterned rugs or risk creating that chaotic environment. For reflective tiles, shaggy rugs are the best as they contrast the reflective touch and at the same time they reduce the cold side of the tile. There are some reservations about rugs on carpet, but they can add dimension and define areas in a room. Here too you need to match light and dark tones and avoid clashing colours. Still, you need to avoid matching similar colours, you need to create contrast. The same way same colours in floor and rug need to be avoided, the same applies with patterned rugs matching with patterned floor, you will end up with a chaotic look. Here too you need to contrast, a plain rug on a patterned carpet for example. In the houses of Melbourne, kitchen renovations are increasingly observed as a smart investment. The counters and cabinets in this kitchen necessary a chic update, but the vintage stove had as well a lot charm and possible to get rid of. A trio of Ballard Designs Paris Bistro stools pull up to a Corian-topped island and a fireclay farmhouse sink by Rohl has a brass Waterworks Easton faucet. It does take some preplanning so that a builder doesn’t put electrical wiring or plumbing pipes in that space. The old cabinets were revived with bright white paint and cast-iron knobs, whilst a new butcher-block countertop finished off the look. Given the fact that this room is the heart of your dwelling and where the majority of eating and entertaining requires spot, walking into it should really evoke joy and energy. Frosted cabinets are good for a a lot more modern day element, whilst painted cabinets make for a nice but affordable touch. When they had blah beige fronts, the original cabinets were charming and in good shape, so the owners of this Maine house did not replace them. For tight spaces, a galley layout is a terrific kitchen remodeling alternative. Reviewing kitchen images and pictures are a fantastic way to to get a feel for unique kitchen layouts and help you choose what you want. Designers Genevieve Gorder and Candice Olson give their ideal kitchen countertop concepts and suggestions for a style that will add interest and excitement to your kitchen. A further pragmatic kitchen decorating notion is adding a chalkboard to jot down notes, events, grocery lists or recipes, as effectively as a big calendar that the family members can all contribute to. Adding a succulent arrangement or herb garden to the windowsill livens up the space (literally) and can balance out designs that might feel too heavy in one element or a different. You want to reach clutter-free of charge countertops, so also look at spaces you may well never ever have prior to, such as corners or under the sink. She scored big by going to a restaurant provide and salvage shop, where she bought a industrial oven, refrigerator, rolling carts and shelves, and even the kitchen sink for a fraction of retail value. The butcher-block countertops, black cabinetry, significant industrial pendant lights, and a porcelain apron sink—all from Ikea!—kept charges down without the need of sacrificing style, though black appliances (much less highly-priced than stainless ones) match the cabinets for a seamless effect.